In this week's Abundance Insider: Lab-grown blood vessels, augmenting human-robot teamwork, and the latest microrobot breakthrough. P.P.S. Abundance 360 is only two days away! Join Abundance Digital to view the full livestream of this event, where we appreciate the technological breakthroughs of this past year and draw attention to the technologies that will move from deceptive to disruptive in 2019. Full livestream schedule and speaker descriptions can be found here. What it is: Antibiotic resistance is a global health crisis, and researchers have been looking for new molecules and approaches for some time. One avenue has been the pursuit of natural antibiotics, like McbBCD, which have evolved over eons. McbBCD produces an enzyme called microcin B17, which scientists have known to kill E.coli for over 30 years, but up until now, the mechanism by which microcin B17 operates wasn't known. 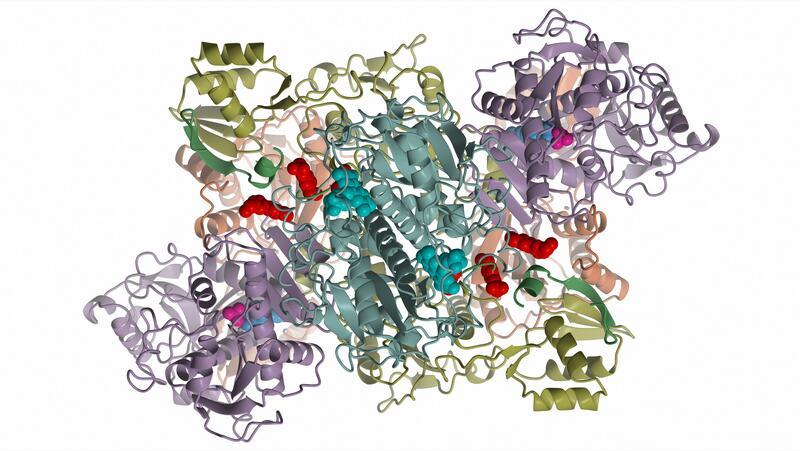 Now, thanks to advances in genomics and protein purification, a multinational team out of Rutgers, Russia, Poland and England have uncovered the molecular machinery involved, which bodes well for the rational design of new antibiotics, antimicrobials and potentially anticancer drugs. What it is: Researchers from the École polytechnique fédérale de Lausanne (EPFL) and the Swiss Federal Institute of Technology in Zurich (ETH Zurich) demonstrated artificial microrobots that can swim and navigate through different fluids, independent of additional sensors, electronics or power transmission. 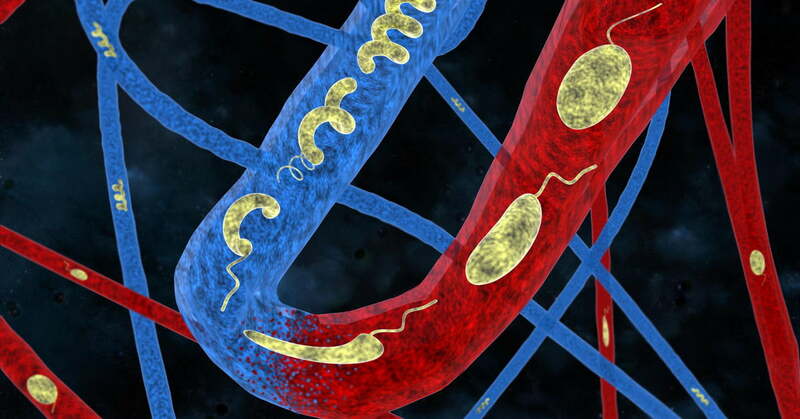 Modeled on swimming microorganisms, the microrobots are made of a hydrogel nanocomposite, containing magnetic nanoparticles. The magnetic nanoparticles allow researchers to guide the microrobots with an applied magnetic field, a common technique for facilitating targeted drug delivery. What’s unique about these microbots is that they dynamically change their shape in response to changes in their surrounding fluid. This unique locomotive capability will eventually be tuned to enable them to squeeze through tight blood vessels and other hard-to-navigate features in physiological systems, bringing us one step closer to ubiquitous nanobots monitoring every aspect of our physiology. 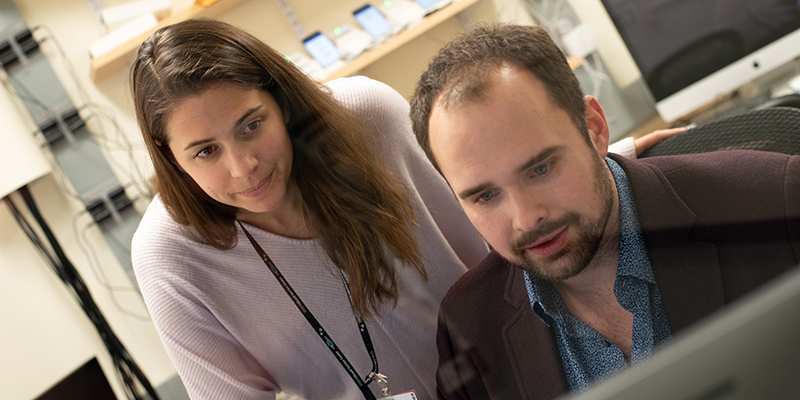 What it is: Researchers have now developed a tool to screen young children for internalizing disorders, characterized by internalizing one’s problems. Using a common “mood induction task” to elicit anxiety from children by presenting a potential threat (e.g. a hidden fake snake), the research team replaced human observation with wearable motion sensors. After processing the sensor data, a machine learning algorithm then analyzed children’s movements and found quantifiable differences between those with anxiety or depression and those without. By identifying physical signs of anticipatory anxiety, the algorithm could identify children with internalizing disorders in just 20 seconds with 81 percent accuracy, outperforming even parental assessments. 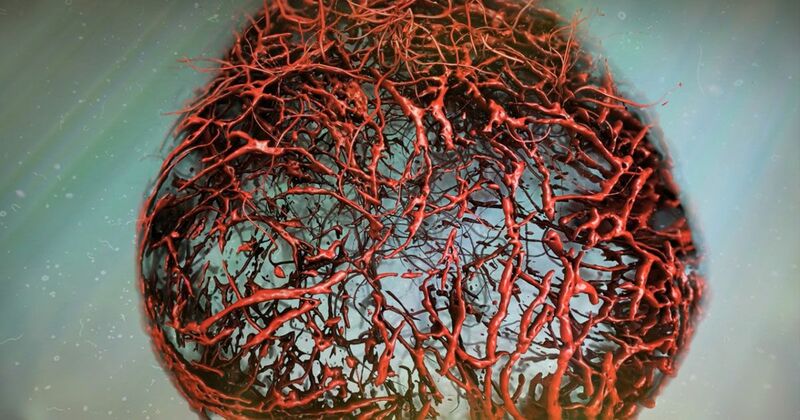 What it is: For the first time, UBC researchers have successfully cultivated human blood vessels as “organoids” from stem cells in the lab. Organoids are three-dimensional, lab-grown cellular systems that mimic the characteristics of real human organs or tissues, in this case developing into functional human blood vessels when transplanted into mice. A perfect testing ground for vascular diseases such as diabetes, the vascular organoids were then induced into a “diabetic” state, exhibiting characteristically abnormal thickening of the basement membrane. This allowed researchers to identify a key inhibitor of enzyme γ-secretase that could prevent detrimental changes to blood vessels — a key cause of morbidity among diabetic patients. This New Nanomaterial From Researchers In India Might Give Forensic Fingerprint Detecting A Boost. What it is: Indian scientists from the Nanoscience Laboratory and National Institute of Technology (NIT) Durgapur have developed a nanomaterial that could make forensic science simultaneously faster and more accurate. Fingerprint detection can be difficult because current materials often miss nuances in patterns, such as when fingers are damaged. By doping manganese and copper atoms on a zinc sulphide nanosystem — essentially replacing zinc atoms with copper and manganese — the team created particles more than a million times smaller than a millimeter and highly luminescent. 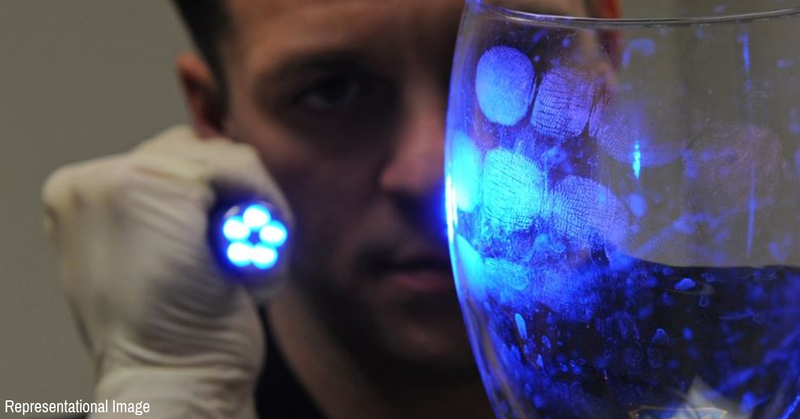 Under UV light, latent prints up to 2 months old and on a variety of surfaces can be captured via a smartphone camera for real-time analysis and sharing. 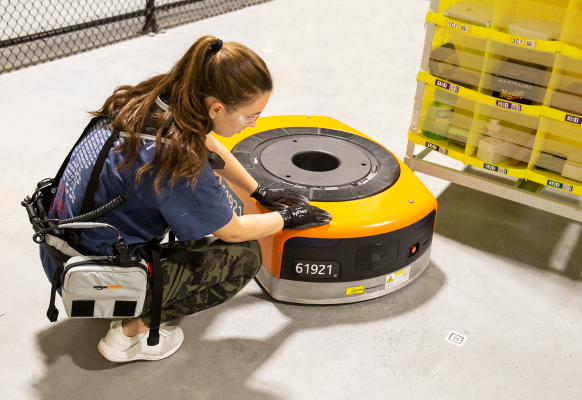 What it is: Amazon is at the forefront of robot-human worker interaction safety, and its latest innovation is a connected sensor-laden vest that allows robot workers to detect the location of human workers in an Amazon warehouse. Previously, Amazon warehouse associates proactively planned and marked which zones they would enter to perform maintenance or routine human logistics tasks. Now, workers can freely move around, while their vests passively update their robotic counterparts on their whereabouts.